Home Food Can Dogs Eat Olives as a Tasty Treat or Snack? Can Dogs Eat Olives as a Tasty Treat or Snack? Olives, you either love them or you hate them. If you are an olive lover, you may be tempted to give olives to your dog, especially because they are so healthy and nutritious. But are olives safe for dogs to eat or are they best avoided? 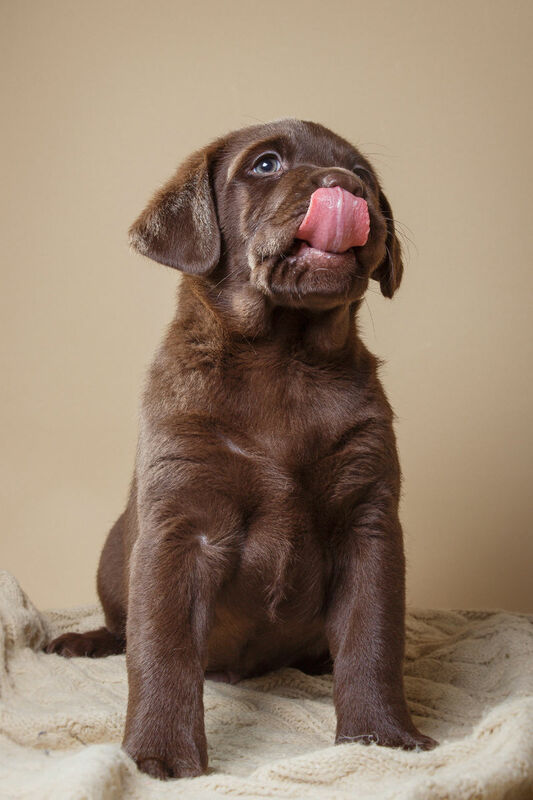 As loving pet parents, we love to share healthy food with our beloved pooches. But often what is nutritious for us is not so good for our furry friends. You may be making a healthy salad that includes olives, and your dog is looking at you with those big, adorable eyes hoping for a tasty treat. But can dogs eat olives? Yes, dogs can eat olives, but there are some guidelines you need to follow before feeding any to your pet. 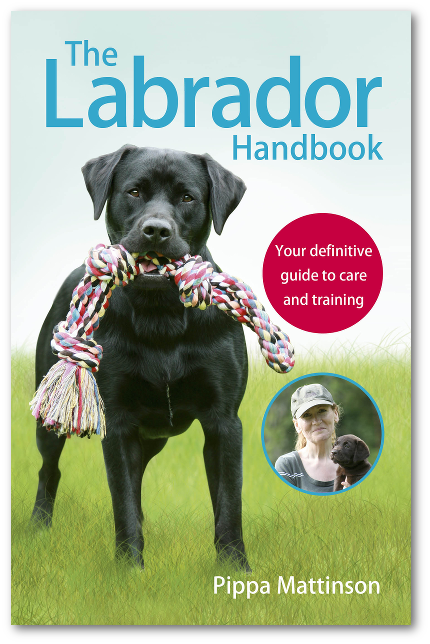 Read our complete guide for everything you need to know about dogs and olives. Olives (scientific name Olea Europaea) are an oval-shaped fruit known for their delicious taste and high nutrient content. Olives contain high levels of vitamins, minerals, antioxidants and good fats, which provide numerous health benefits to humans. This amazing fruit can help lower cholesterol and blood pressure levels as well as prevent heart disease and certain cancers. Olives also improve digestion, reduce inflammation, soothe allergic reactions and defend against infections. The olive fruit was originally native to Asian Minor before spreading to the Mediterranean region around 6000 years ago and is considered one of the oldest cultivated trees in the world today. Olive trees can live up to 1,500 years. The oldest tree is on the island of Crete and believed to be more than 3,000 years old. Spain is the most significant producer of olives, followed closely by Italy, Greece and Turkey. Olives are an essential ingredient in the Mediterranean diet, often used in dishes such as salads, pizzas and tapenade. There are nearly 2,000 different varieties of olives grown around the world, but the main ones are green olives and black olives. But what is the difference between green and black olives? Green olives are picked from the tree before they are ripe whereas black olives are left to ripen on the tree. However, olives are a fruit that you cannot eat raw because they have an extremely bitter taste, requiring a curing process to make them edible. But can we share olives with our dogs or are olives poisonous to dogs? Dogs can eat olives. 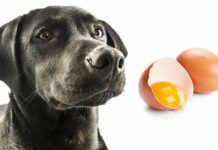 They are not toxic for canines, but you must exercise caution before feeding any to your dog. The best type of olives to feed your dog are plain, unsalted and always given in moderation. Organic olives obviously cost more but are the best choice when considering your dog’s health. You must first completely remove the pit to avoid damaging your dog’s teeth. If the dog chews on it, it can cause choking or digestive issues. Always start by giving your dog just a tiny piece of olive and observing him for any adverse reactions such as a dog allergy. Are Olives Bad for Dogs? 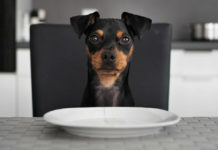 When dogs eat olives, if they consume too many or ingest the pit, they could quickly experience digestive issues such as an upset stomach, stomach pain or diarrhea. If your dog does accidentally eat a significant amount of olives, consult your veterinarian immediately. You should avoid canned or pickled olives due to the high levels of sodium these contain, which studies reveal are extremely bad for dogs. 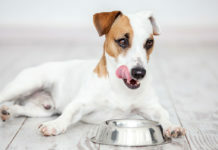 Too much salt easily dehydrates a dog, and consuming high amounts of sodium over an extended period can eventually lead to high blood pressure. In addition to sodium, many products also contain seasonings and additives that are harmful to dogs. Always check the ingredients before giving any stuffed olives to your dog to look for foods unsuitable for canines, such as anchovies, blue cheese or feta cheese. It is also highly likely that stuffed olives include preservatives and other ingredients such as garlic, which is known for being extremely toxic to dogs. Although most dogs can eat bread, you should avoid giving olive bread to your pup for the same reason. If your dog does eat any food containing garlic, he may show signs such as lethargy or have difficulty breathing. Have your dog examined by a vet straight away for treatment should this occur. Also, resist the temptation to give your dog olives from your pizza topping or those used in a cocktail drink because both could be harmful to your pooch. Are Olives Good for Dogs? We know that olives are healthy for humans, but are olives good for dogs too? Fed in moderation, dogs can also experience the many health benefits of olives. Olives provide an excellent source of protein for your dog and are rich in vitamins A, E and K, as well as high amounts of minerals and antioxidants. 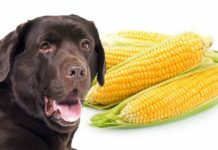 These essential nutrients can help boost your dog’s immune system, prevent heart disease and various cancers, reduce inflammation, as well as improve vision and bone health. But what about the high fat content in olives? Isn’t this bad for dogs? Olives contain the best type of monounsaturated fatty acid, which is a healthy fat for dogs, helping the body break down fat cells so it is ideal for weight loss. It also reduces cholesterol levels, and promotes a healthy skin and coat for your dog. 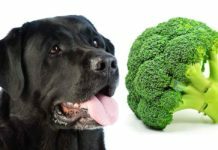 Olives are also suitable for good brain function and your pet’s cognitive health, making them ideal treats for highly intelligent breeds such as Border Collies. 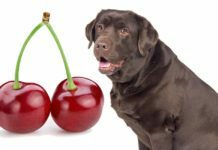 Are Olives Safe for Dogs? We know that olives are not toxic to dogs, but are olives safe for dogs to eat? So long as the pit is removed first to avoid harmful toxins, you may safely feed your dog one or two plain, unsalted olives from time to time. 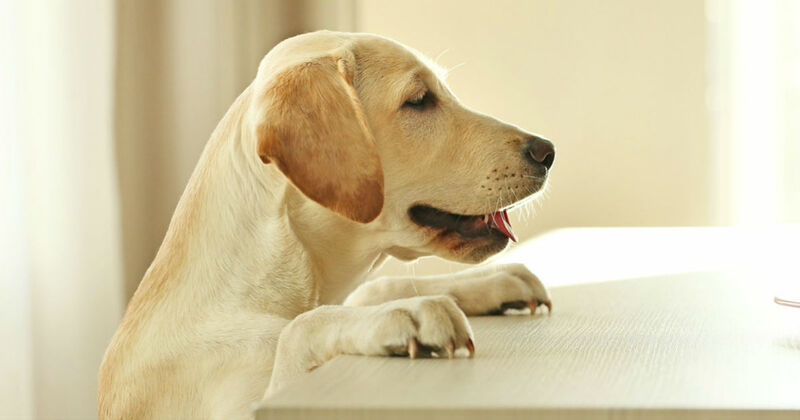 However, it is never a good idea to feed moldy olives to your dog, or any food with mold on it for that matter, because they contain tremorgenic mycotoxins that can cause your pet to have tremors or seizures. If your dog does show any abnormal symptoms after eating olives, take him to your veterinarian immediately. But what about the different types of olives? Are these olives OK for dogs? Can Dogs Eat Green Olives? Green olives are picked from the tree sooner than black olives, but there is no difference in the nutritional content between the two and are perfectly safe to feed to dogs. However, green olives do contain a slightly higher sodium level than black olives. Can Dogs Eat Black Olives? Both black olives and green olives are very similar. It doesn’t matter if you feed green or black olives so long as they are prepared correctly beforehand, and are plain and unsalted.